Knoxville Wholesale is a well-established local business which opened its doors in 1992. They are operated by a family in Knoxville, Tennessee. Knoxville Wholesale is specialized in offering high-quality bedding solutions as well as furniture to their customers. Knoxville Wholesale has a great reputation in the area as they feature products at various price points. In addition, they are considered to have the largest furniture and mattress collection in the area. 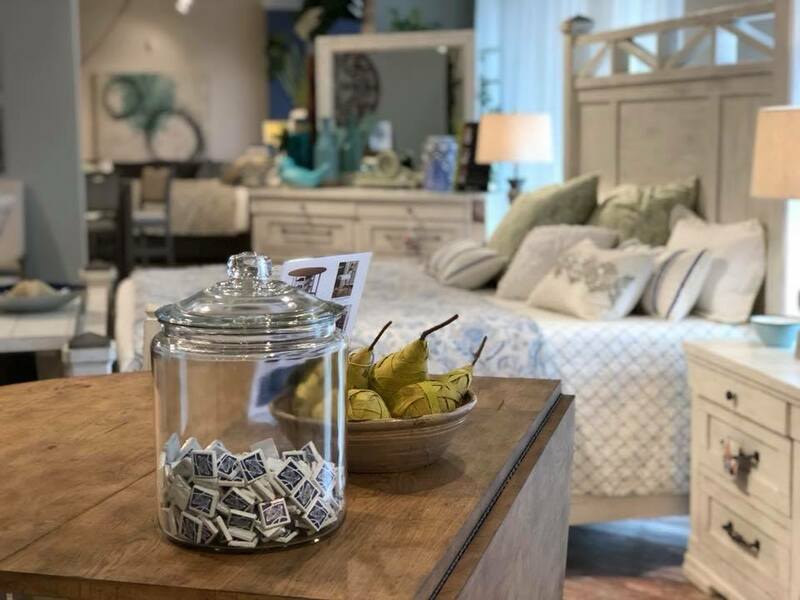 They have two showrooms located in North and West Knoxville, which feature various leading brands within the bedding and furniture industry. The brands are renowned for their durability as well as comfort. The products available are offered in various styles, ranging from contemporary to traditional. 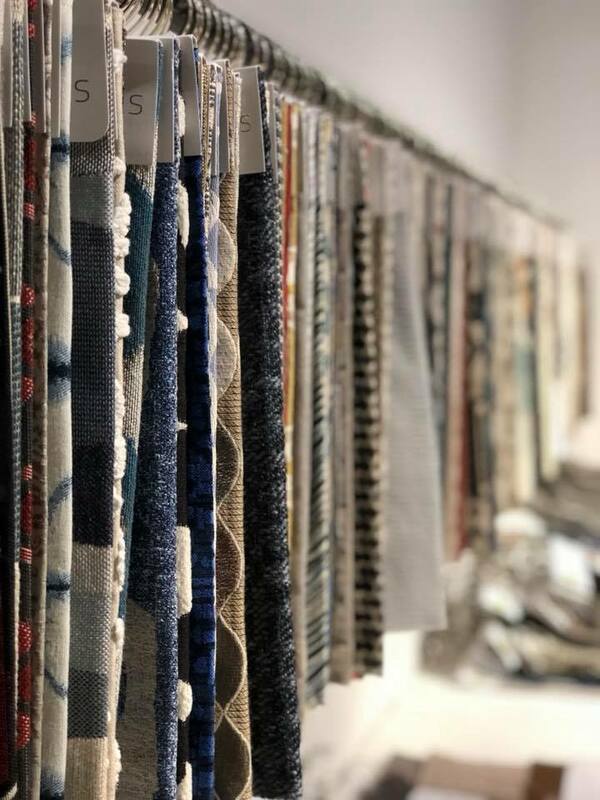 In addition, they are also available in various patterns, fabrics, as well as colors which are guaranteed to satisfy all individual preferences. 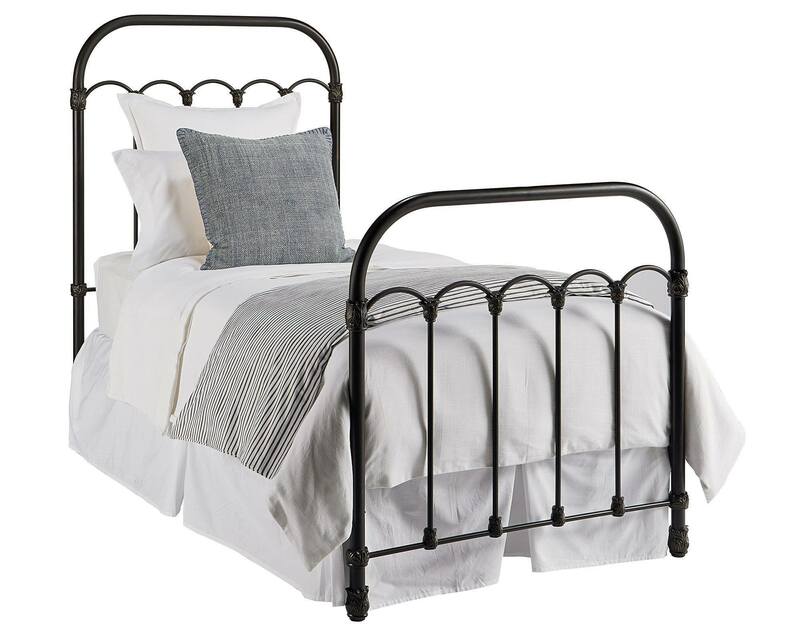 Their furniture collection offers bed frames, dressers, cabinets, and nightstands. 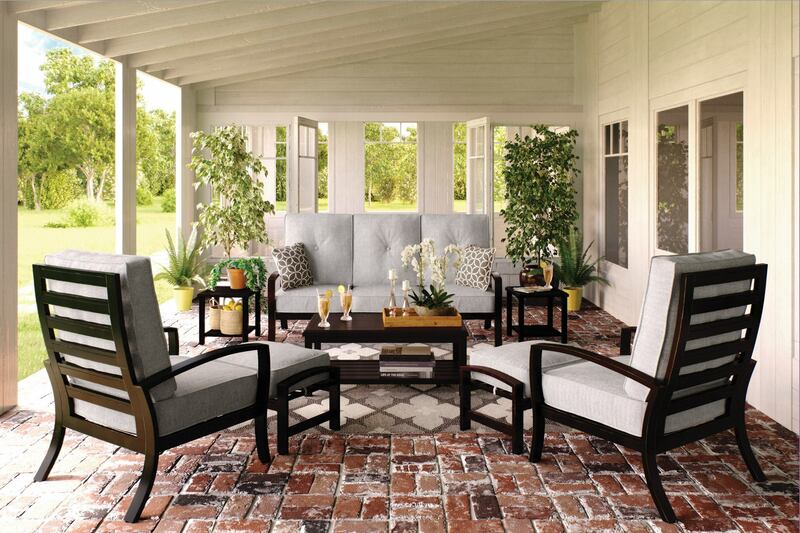 They also offer dining table and chair sets, sofas, loveseats, sectionals, and rugs. 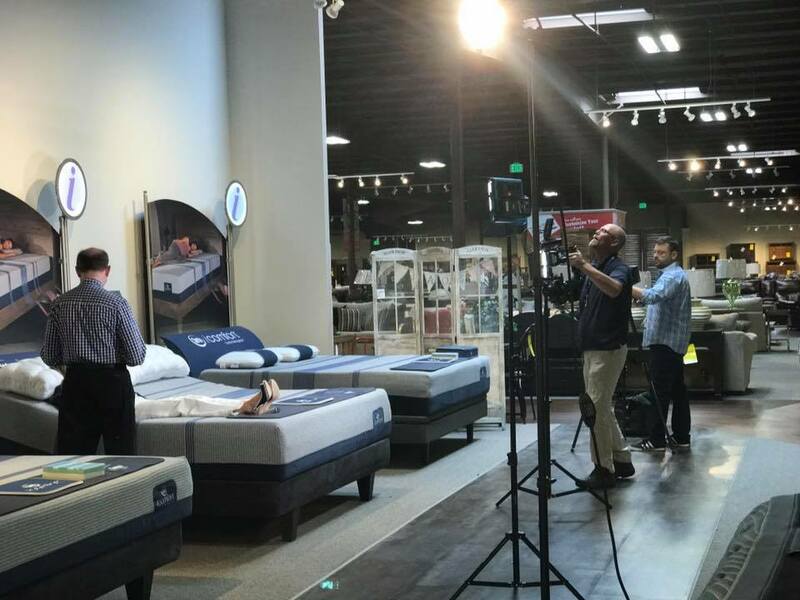 Knoxville Wholesale can also satisfy all of their customers sleeping needs through their wide collection of latex mattresses and latex mattress toppers which have been manufactured with Vita Talalay inside. Their latex mattresses with Vita Talalay inside are available in various sizes as well as comfort levels. The latex mattresses can also be individually customized to suit the sleeping needs of every customer. Knoxville Wholesale also offers other bedding accessories such as comforters, bed sheets, and mattress protectors which can suitably be combined with the use of every latex mattress with Vita Talalay inside. Customers can visit their showroom in either West or North Knoxville to browse through their products first-hand. A team of trained interior designers will be happy to educate each customer individually before, during and after their product purchase. Various financing plans are available for buyers who are qualified.